Co-Principal Investigator for the “Mix-It-Up” project. 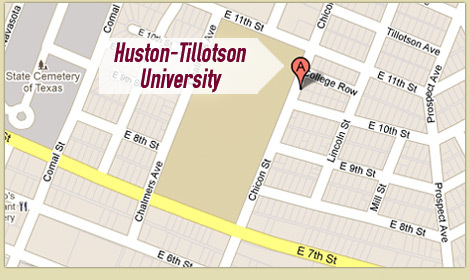 A grant funded collaboration between Huston-Tillotson University (HBCU) and Southwestern University (PWI). Selected as participant in the Oxford University, London England Special Education Round Table Conference.